Mr. B Wants Your Broken Crayons! Mr. B’s Makery is a crafty small business owned and operated by Annapolis Valley Artisan, Brendon Purdy-Smith. He has been a member of CAPRE (Community Association of People for Real Enterprise) for 7 years. The association assists entrepreneurs with disabilities in realizing their business goals. Why does he want your Free-cycled crayons? One of the Makery’s best-selling items is the magical “Crayzon”. 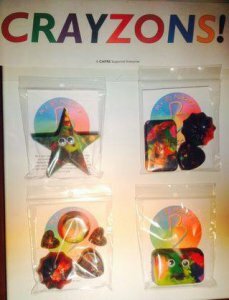 These unique crayons are created by placing recycled crayon bits into molds, and baked into new shapes and colours. 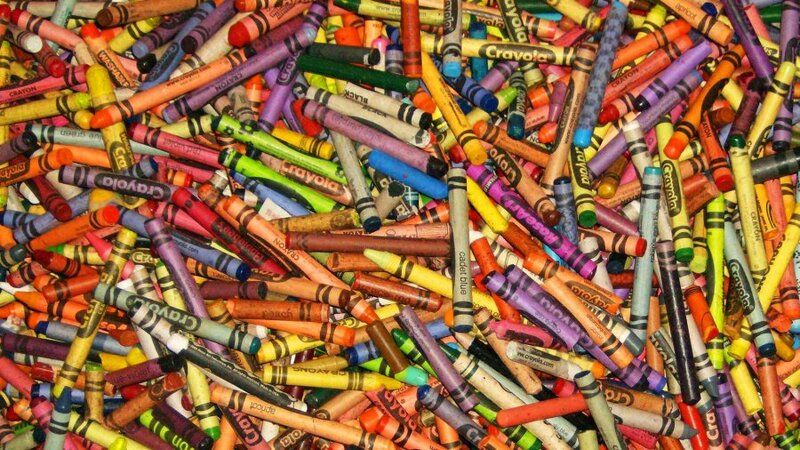 Mr. B is soliciting your free-cycled crayons to be reinvented into this inspiring product. 1. Have your business, school, community group or family collect crayons of any size and colour. We welcome all amounts big and small. 2. 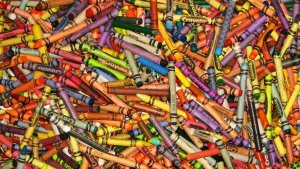 Become a designated Crayon drop-off location. 3. Call or message Mr. B to arrange a pick up or drop crayons off at Site 1-8736 Commercial Street New Minas. 4. Feel happy for having supported a local business. For more information call CAPRE or visit Mr. B’s Makery’s FaceBook page! Next: Mr. B’s Makery Party!